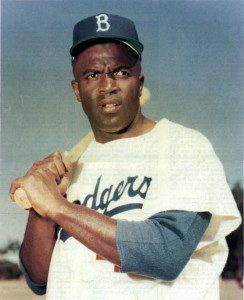 This exclusive radio interview by Larry Upton, a former shortstop in the Brooklyn Dodger Organization and a Boston radio sportscaster and anchorman, is the last reported interview of the legendary Robinson, before he died of a heart attack on Oct. 24, 1972. This interview aired on a Boston radio station just six days prior to Robinson’s passing. Upton conducted this candid interview to get Robinson’s reaction to “Sporting News” announcing his entry into baseball was the greatest sports story of the past 25 years. 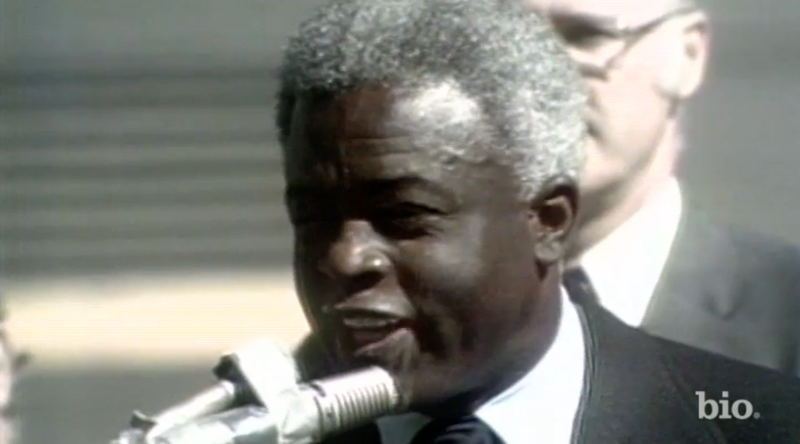 During this seven minute interview, Robinson discussed how he saved the game of baseball by breaking down the color barrier. 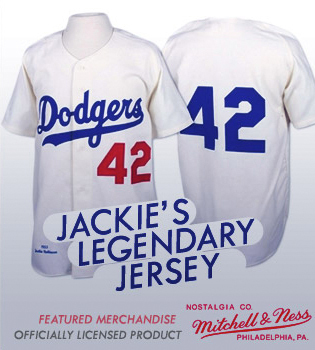 He also revealed his greatest thrill of the game and talked about the devastating loss of his son, Jackie Jr.